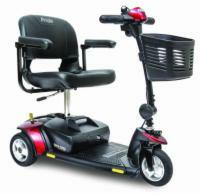 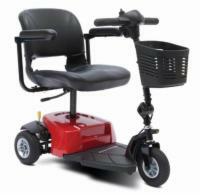 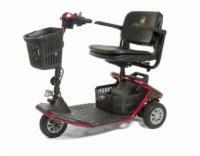 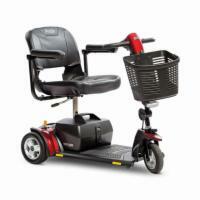 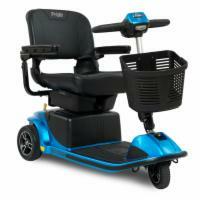 If you want the absolute lowest prices on scooters and other mobility aids, you've come to the right place! 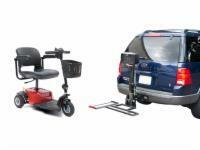 Sign up today for our Special Offer Program and take advantage of our more exclusive offers! 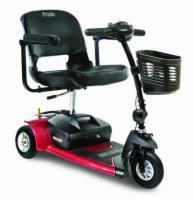 Electric Scooters 4 Less carries a wide selection of 3-wheel mobility scooters specially designed for ease of use and maneuverability. 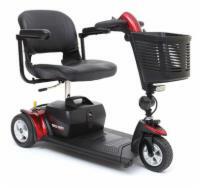 Whether you need a light weight travel scooter like the Golden Buzzaround or a full featured scooter like the Pride Maxima, we have a mobility scooter that will fit your needs at a price that you can afford. 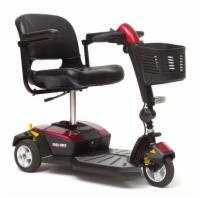 All of our mobility scooters are backed by a 110% low price guarantee. 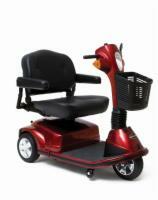 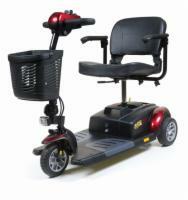 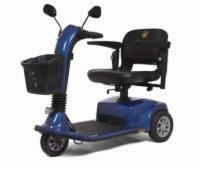 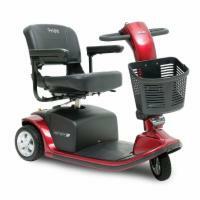 Call our mobility experts today at 1-800-998-7366. 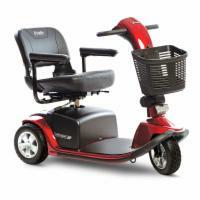 Also, check out our Buyer's Buddy for more tips from the scooter pros!